Welcome to the Hazardous & Medical Waste Services group of SmartGuy.com. Feel free to interact with other professionals from across the world. You can find professionals, find deals on services, find professionals who might barter, or simple post questions, comments, or suggestions. 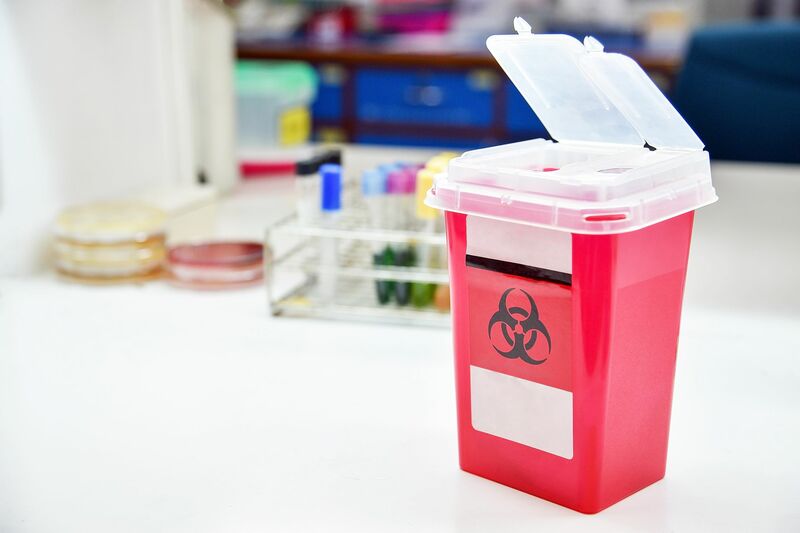 Hazardous & Medical Waste Services assist in dealing with potential threats to public health or the environment. Hazardous wastes may be found in different physical states such as gaseous, liquids, or solids and cannot be disposed of by common means like other by-products.